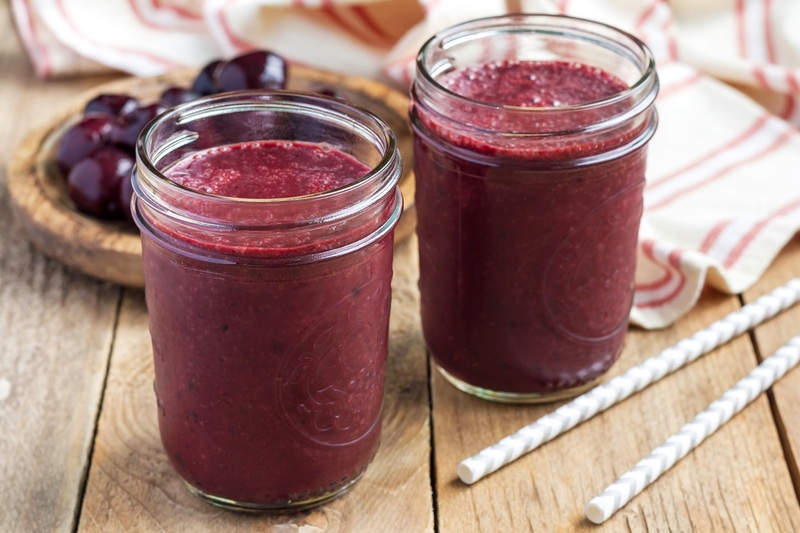 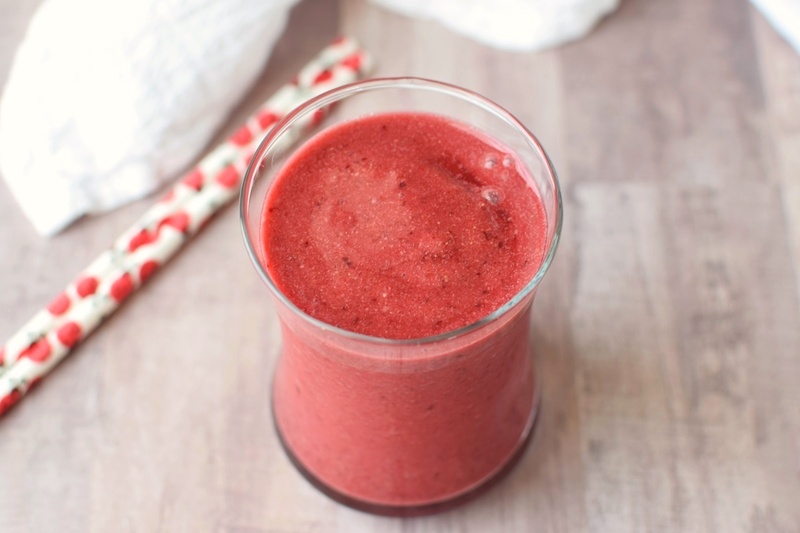 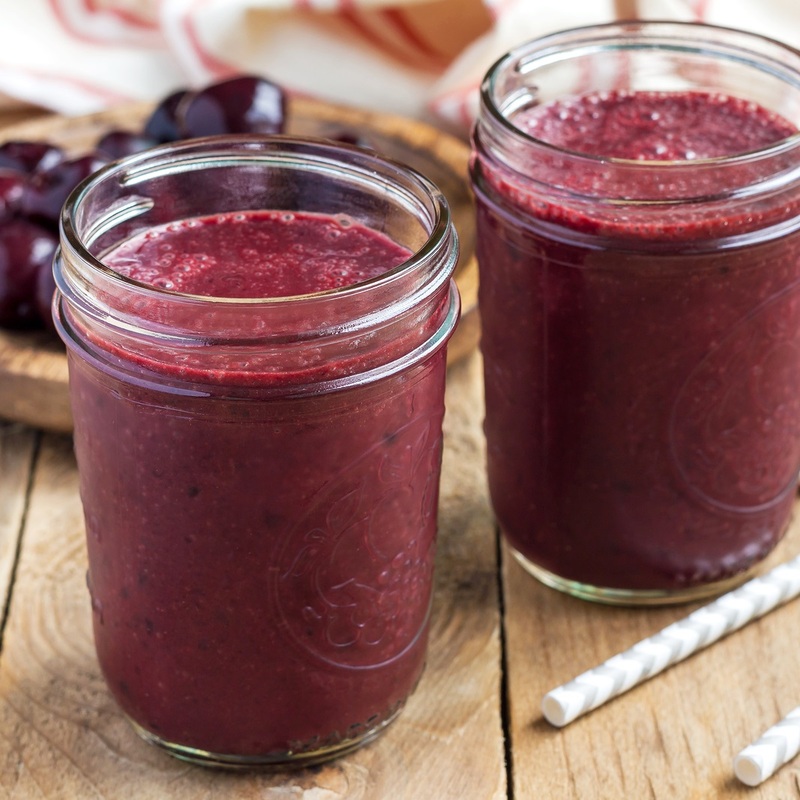 Vanilla is perhaps my favorite flavor to pair with cherries, so I was elated to see this Cherry Vanilla Hemp Smoothie recipe. 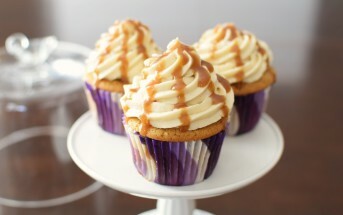 Manitoba Harvest published it many years ago, and shared it with us. 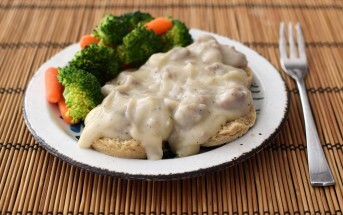 I’ve just updated this simple, healthy classic to make sure you can easily find it on our website. 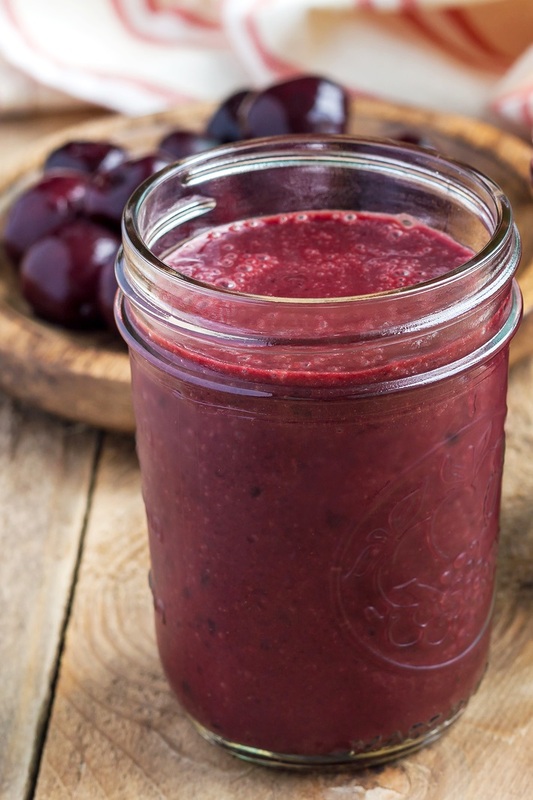 This Cherry Vanilla Hemp Smoothie recipe was originally created by Kristen Suzanne, author of numerous raw food cookbooks. 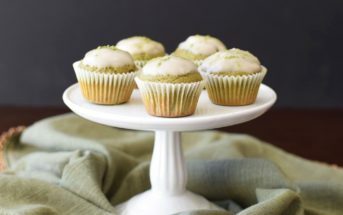 She follows a different diet these days, but still blogs at Kristen’s Raw while focusing on a broader range of whole foods. 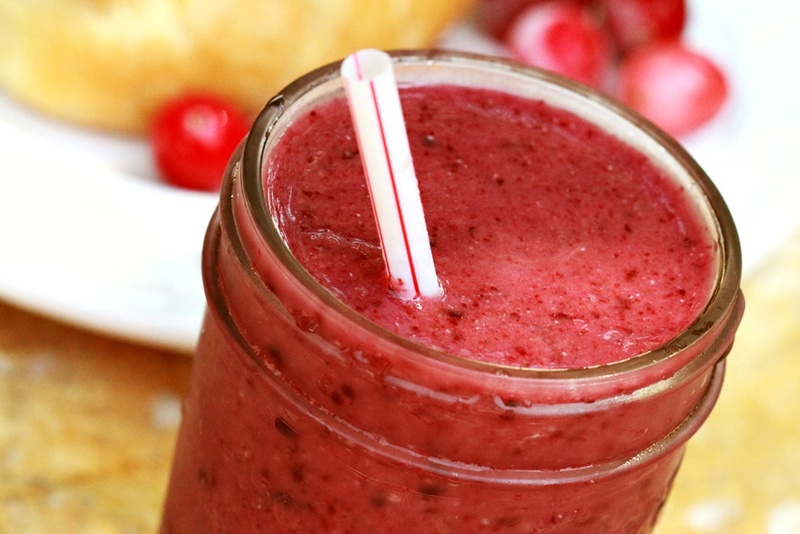 If you live near a Trader Joe’s, I highly recommend picking up their frozen dark sweet cherries for this recipe. 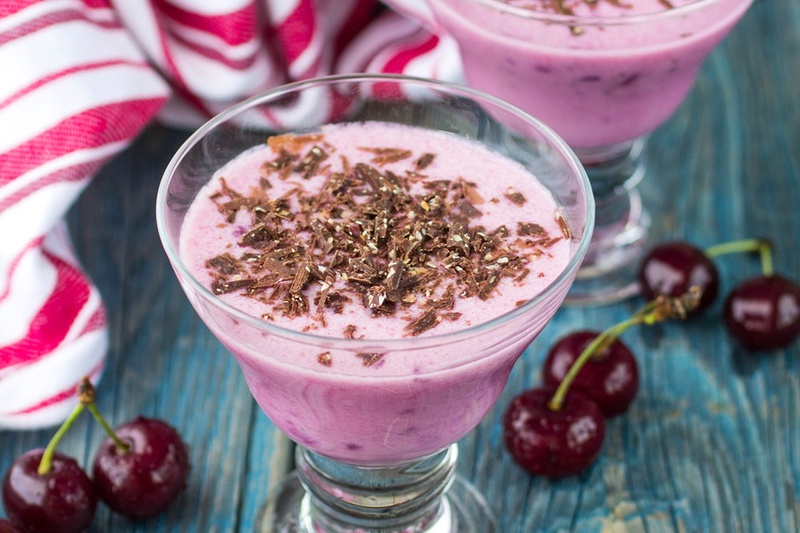 Many varieties of cherries can be quite tart, but these have a natural sweetness that is amazing in smoothies. 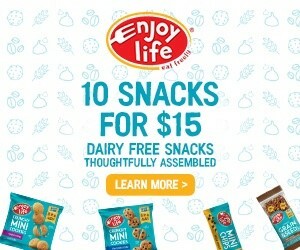 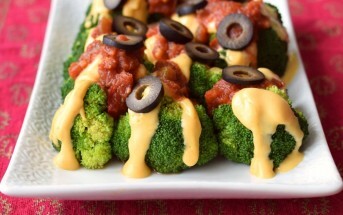 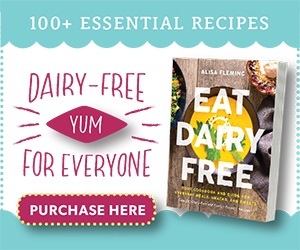 By ingredients, this recipe is dairy-free / non-dairy, egg-free, gluten-free, grain-free, nut-free, peanut-free, soy-free, vegan, plant-based, vegetarian, optionally paleo, and generally top food allergy-friendly.